Another great show for you guys and gals this week! 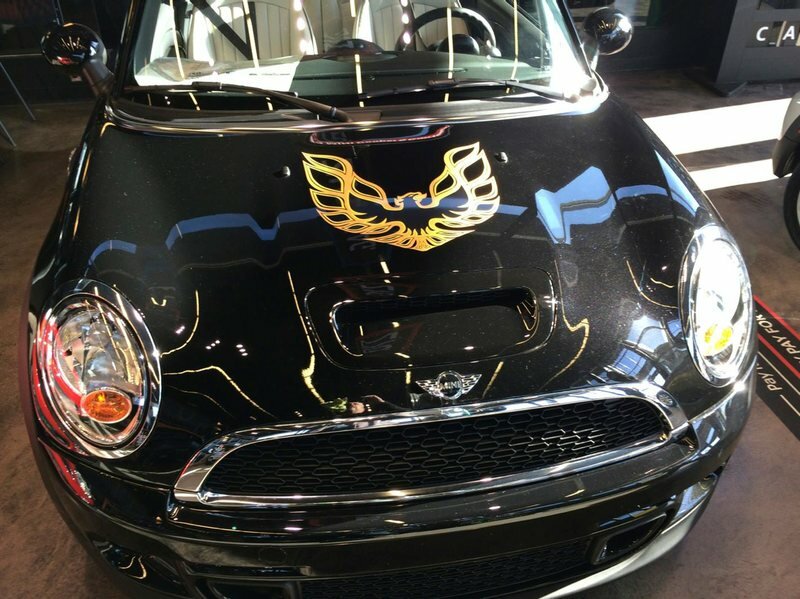 In which we talk about how MINI has lost it, Cher, Smokey and the Bandit, db for president and how we think it’s actually pedestrians ruining the brand. Bonus, how many 4’s do you hear during the intro? Also, did you get a chance to submit to the Final Test Test Drive contest? Did you check out the other submissions? If you submitted, did you share it public on Facebook using the hashtag #testtest? If you did, you could be a winner this week! Also, clear the calendars gang. Woofcast #495 will be recorded LIVE this Thursday shortly after 9p! It’s the last show of the year, come by and hang out with us! Re: driver’s test — I’m wondering if maybe Chad had a similar experience as I did…I took my driver’s test in a driver’s education car, not in a car owned by my family. Can I remember the make or model of that driver’s ed car? Like Chad — it was a 4 door sedan. Might have been red. Possibly a Dodge. Late 1970s. Other than that? No idea. Can I name make, model, and year of every car owned by my family the last 40 years? Damn right. The driver’s ed car when I drove for 2 hours was 16? No idea. My Drivers test/1st car.. a 10 year old 1970 VW Beetle.. Stick shift with a bad 2nd gear synchro..Small pause on upshift, and double clutch on downshift to avoid the crunch going into gear.